In a 2017 survey, we found that 62% of the organizations polled believed that their training budget did not address the learning needs of their employees. This can be a serious issue for an organization that is looking to grow with their current and prospective workforce. Continued learning is a big deal for these organizations and not being able to provide this adequately can be a long-term problem. Luckily, we can recommend a solution that isn’t as costly- mentoring. 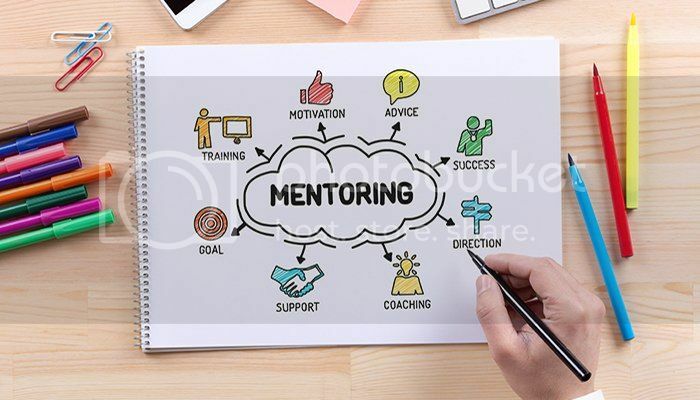 By implementing a mentoring program for your organization, you can provide long-term, mentee driven, relationship oriented, career development focused learning for the participants. By choosing a mentoring program, you can supplement training courses to reduce overall expenses. In the right situation, this is truly a win-win for everyone involved. But I’m sure you are wondering if mentoring will work for the type of learning that your organization needs to take place. We have found that by looking at the needs and objectives of your organization, you can use the following breakdown to decide whether training or mentoring is the best course of action. Need structure and consistency in your program. Learning environment needs to be more flexible. It’s true that your organization will receive benefits from both training and mentoring, but only if the program is implemented in the right way. If you are interested in implementing a mentoring program for your organization, please contact us.